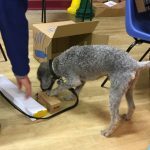 Good Start Dog Training provides Pet Dog Training and Behaviour Advice in and around Kendal, South Cumbria, North Lancashire and the Yorkshire Dales. One to one training is available to meet your individual needs as well as a variety of group classes for dogs of all ages and abilities. The training classes are held in Kendal at the Castle Street Centre and Crooklands (by junction 36 of the M6). Our Crooklands summer venue is Lane Farm at the Westmorland County Show Field and the winter venue is at the Preston Patrick Memorial Hall. The Crooklands venues are handy for Milnthorpe, Kirkby Lonsdale, Grange and surrounding areas. Our aim is for you to build a good relationship with your dog based on mutual respect, trust and cooperation. All training methods are kind, fair and effective: we don’t use methods based on punishment that scare or frighten your dog. 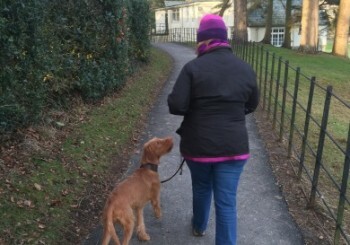 By supporting both ends of the lead you too will gain confidence and motivation with your dog’s training. I only take a small number of dogs in each class so that you have more individual attention and classes are more relaxed and fun, which makes for better learning all around. 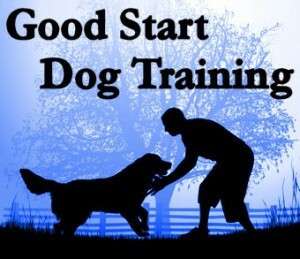 Good Start Dog Training is recommended by the local Veterinary practices! Please look around the website to see how I can help you and your dog. Puppy course starts on Sunday, 28th April 2019, 2:45 – 3:45 pm at the Castle Street Center, Kendal. Give your puppy a good start with a variety of activities and advice for effective socialization and introduction to training and living in the human world. This is a 6 week course and costs £84. Junior Dog course starts on Sunday, 28th April 2019, 4:00 – 5:00 pm at the Castle Street Center, Kendal. 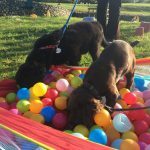 Effectively progressing your older puppies training in different situations and with distractions, plus coping with the adolescent phase. This is a 6 week course and costs £84. 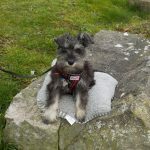 Puppy course starts on Sunday, 30th June 2019, 2:45 – 3:45 pm at the Castle Street Center, Kendal. Give your puppy a good start with a variety of activities and advice for effective socialization and introduction to training and living in the human world. This is a 6 week course and costs £84. 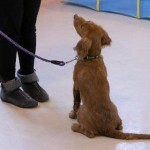 Classes for puppies, juniors and adult dogs plus their humans. Held in Kendal and Crooklands. The Crooklands classes alternate between an indoor venue in the winter and outdoor venue in summer, getting the best of both worlds. 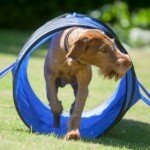 Have fun with your dog doing activities that come naturally and see how clever your dog is. Build a good working relationship that benefits your general training too. 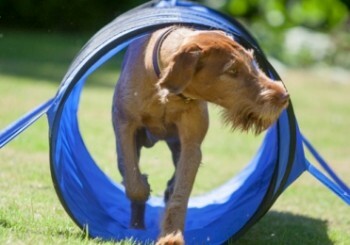 Activities include fun agility, search and find games, useful tricks and other brain games for mental stimulation. Individual sessions in the comfort of your own home or out on location may be more beneficial than attending classes in certain situations. Or you may just prefer more personalised attention and support.